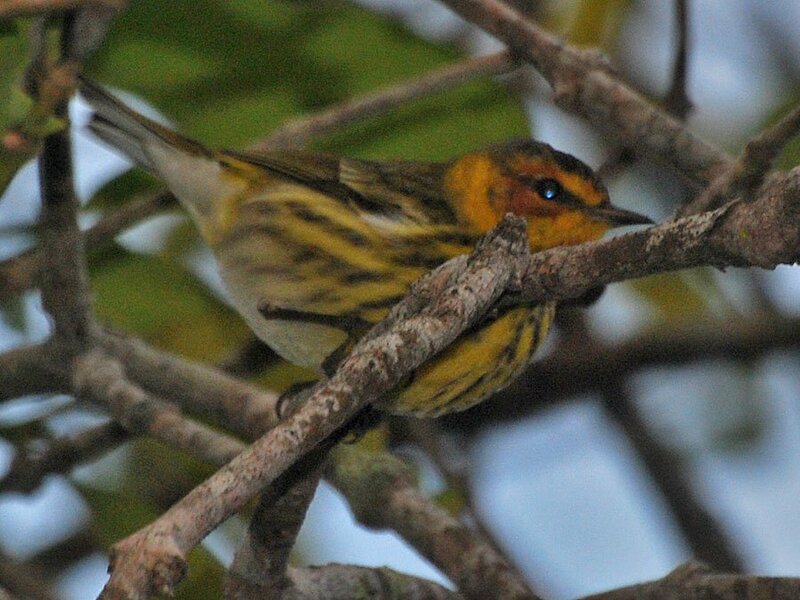 The Audubon Panama Cape May Warbler (yes, we're calling it that) was seen again yesterday. Jan Axel Cubilla braved the rain and got the photo above. Same time, same place: 5:40 pm at the small trees in front of the Audubon Panama office in Llanos de Curundu. Please join us today (conveniently before our February monthly meeting) to see if the third time's the charm.